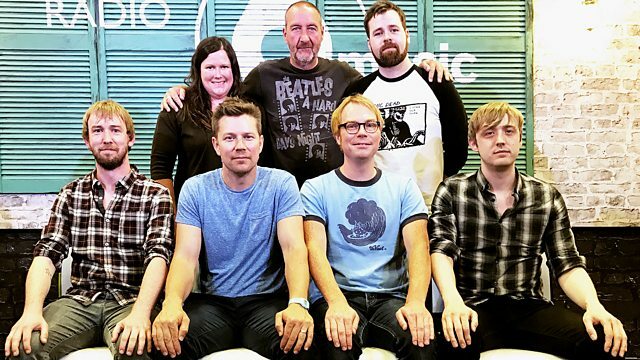 Seazoo, a Welsh five-piece, are in session this evening. Roy's World is the band's new single which is taken from the debut album, out summer 2017. Seazoo, Welsh five-piece, in session this evening. Roy's World is the band's new single which is taken from the debut album, out summer 2017. The band have been in session with Marc before, so we know this one is going to be a belter. This week's archive sets will include Arab Strap and Gene Vincent - Nice.